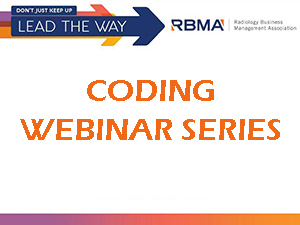 Identify the components of the procedure from both a clinical and coding perspective. Define the treatment zone and devices that may be utilized. Determine what is so “new” about the new code (O505T) – when new vs. old is assigned. Learn ways to manage the denials of category III codes.